SKU: JRCRUS_FS06_SAN. Category: Jr Crusaders. This scarf does more than keep you warm–it has two 9-inch deep pockets to hold your cell phone, keys, coins and more. 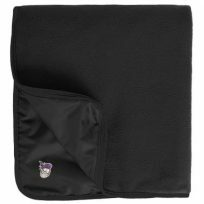 Port Authority Fleece/Polyester Blanket with Embroidered Logo. 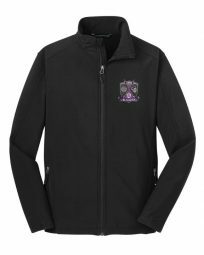 Men’s, Ladies, or Youth Port Authority Softshell Jacket with Embroidered Left Chest Logo. 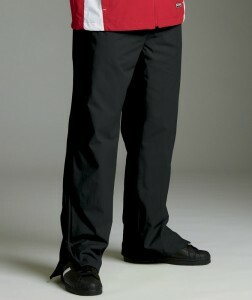 Optional Embroidered Name on Sleeve. Includes both sides of bag embroidered, vinyl heat pressed number on side panel, and vinyl heat pressed name on top. Adult or Youth Charles River Wind and Water Resistant Pants Blank.